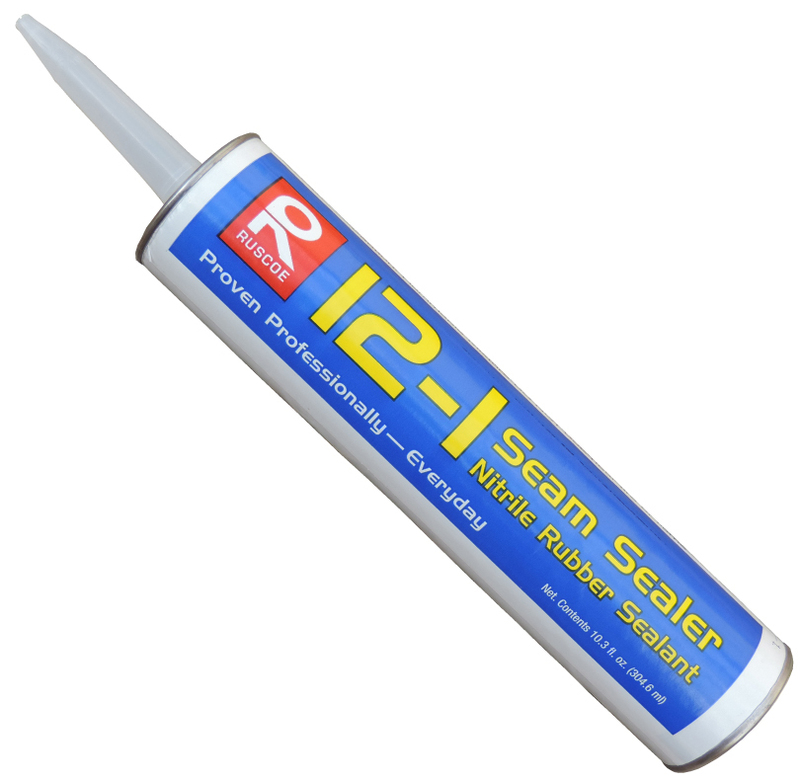 Ruscoe 12-1: For sealing gutter joints, end caps, miters, etc. 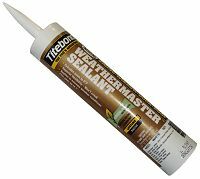 Geocel Gutter Sealant: Is used to seal gutters, end caps, and downspouts. 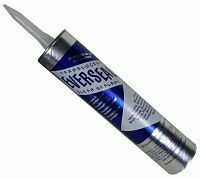 Rescue 911 Leak Sealer: A "quick fix" for repairing roof, gutter, and gutter joint leaks.